The PC maker risks getting sued by owners of VMware tracking stock if it pushes through a $22 bln share swap. Yet recent Delaware decisions about the rights of similar shares offer a novel defense. The planned transaction could test legal limits as well as investor patience. 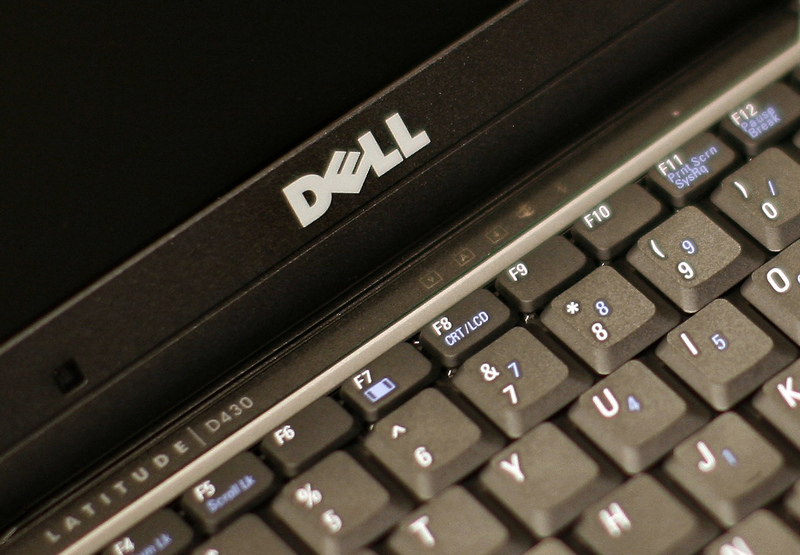 A Dell Latitude D430 laptop computer is seen in New York August 26, 2008.